Aluminium cladding is strong, durable and will continue to perform year after year. If you are after quality aluminium cladding at a great wholesale price, you’ve found it here with Cladding Wholesale. Aluminium cladding is a great solution which is not only aesthetically pleasing but is also long-lasting. 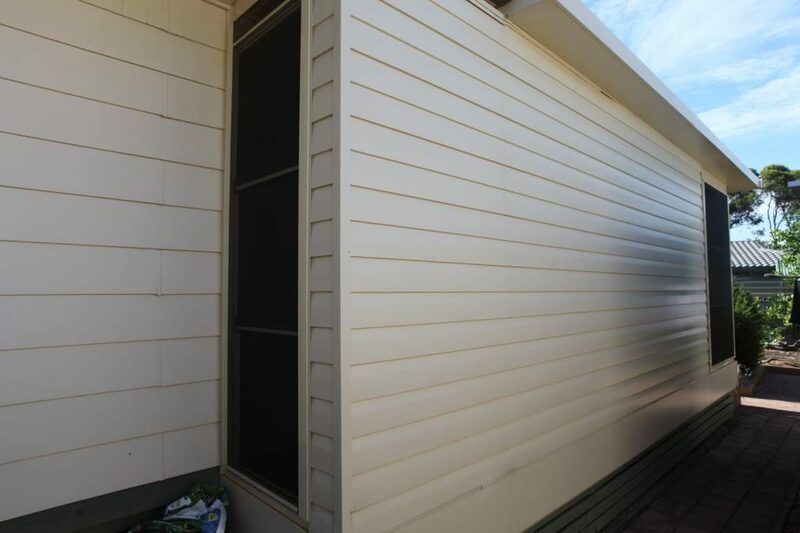 Based in Brisbane, Cladding Wholesale is a leading supplier across Queensland and Northern New South Wales. Cladding Wholesale has been in the wholesale cladding industry for many years and we know what our customers want – Quality product that they can trust. Our aluminium cladding is a versatile and durable solution that can be used for a range of building applications. Aluminium is a beneficial solution if you are looking for a modern, efficient and long-lasting material for your building and construction needs. Cladding Wholesales’s Aluminium cladding is manufactured to the highest standards. 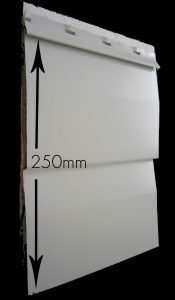 At Cladding Wholesale, our range of Aluminium Cladding comes in Smooth or Wood-grain finish. 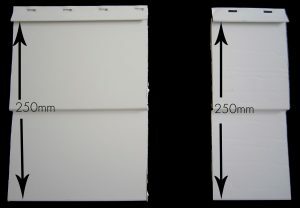 It is also available in a weatherboard or chamferboard profile.